First off, I do love the cover! Now just read that blurb, how awesome does this sound?!?! 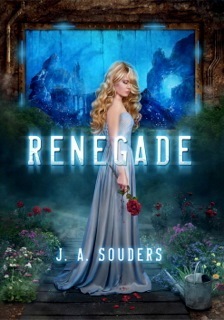 Renegade sounds like it’s going to be a super exciting fantasy with some nice romance thrown in. It’s going to be so hard waiting for this one!!! I am so excited that I only have a few more days to wait for this!!! I love this series and I can’t wait to read more about Jessamy. I have been so curious about why her wing is twisted ever since Jessamy was introduced into the series. Seen the first one sometime ago, it does look interesting! And I so can't wait for Angels' Dance!! I love the sound of Renegade as well and can't wait to read it. Renegade is DEFINITELY something I'm looking forward to!!! 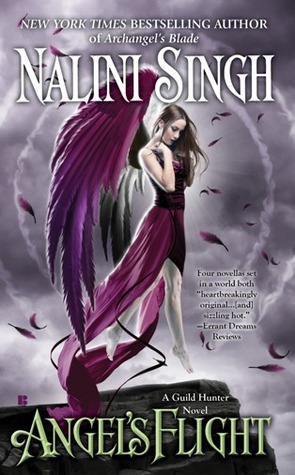 I love the idea of it :) And the cover is GORGEOUS! Ooh! An evil underwater mom! That could be awesome. Ooooh, Renegade looks great. So pretty. I didn't know about this one before I saw it here FIRST. You bring the news, my friend. Renegade sounds really intriguing. Since I was young, I always loved stories about people under water. Renegade. What a cover. It's... Breathtaking! I'm not sure the synopsis buys me (I'll wait for some trusted reviews first!) but... Yeah. I totally get it. Also: Uh... how amazing does Renegade sound? Great picks!